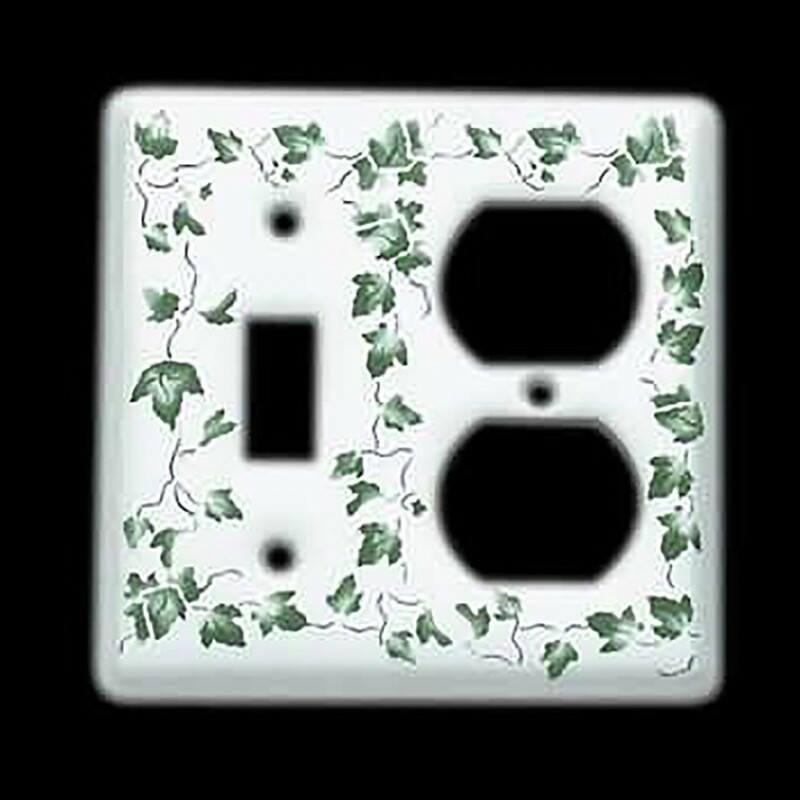 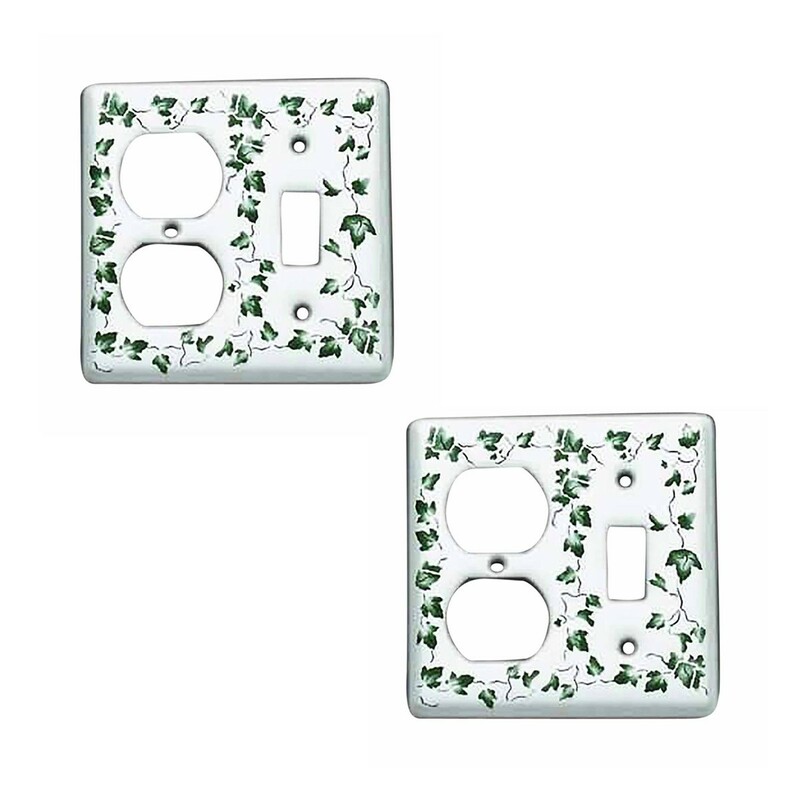 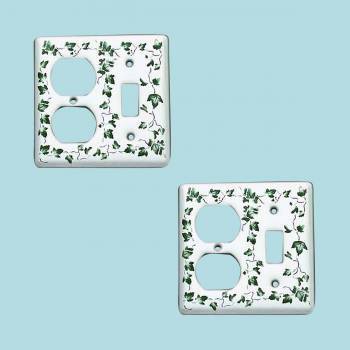 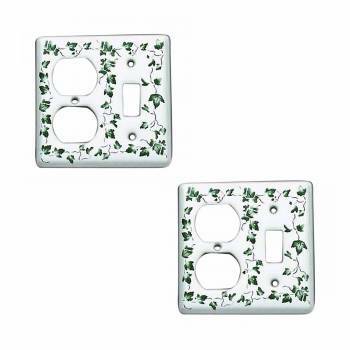 (2) pieces This elegant and durable ceramic wall plate will add just the right touch in your home. 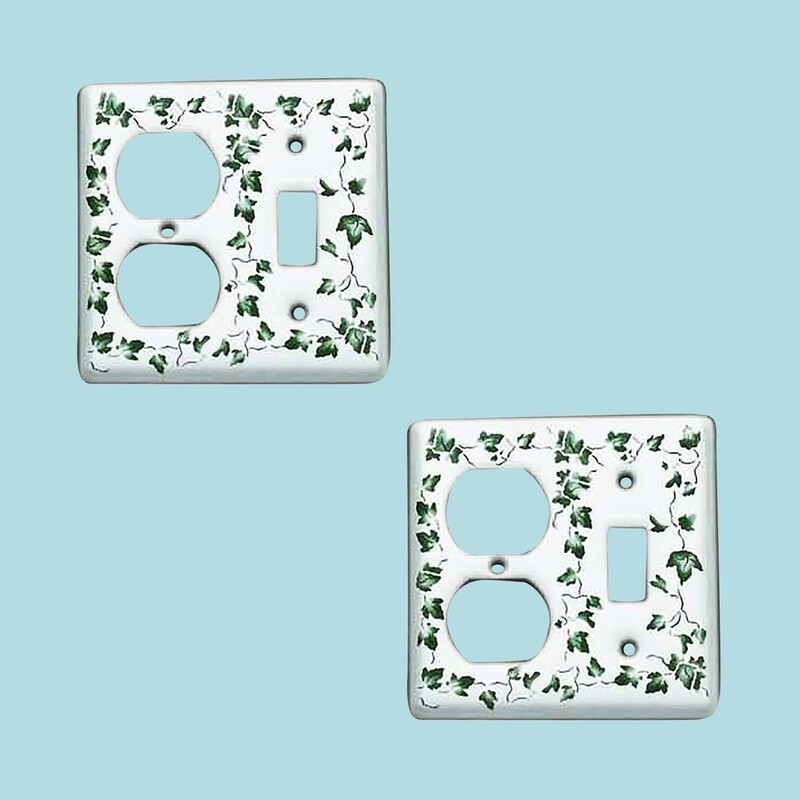 Mounting screws are included in your switch plate purchase. Pack of 2.